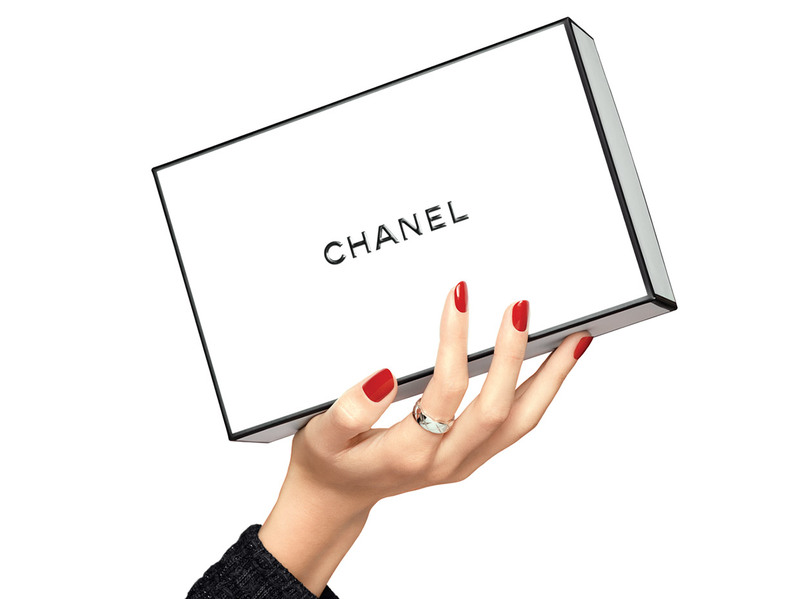 CHANEL creates ROUGE COCO GLOSS top coat, a high shine and moisturizing glossimer to layer over CHANEL lipsticks to multiply the effects. Layer the top coat over lipstick in a gentle stroke on the lips, barely touching them to prevent the colour of the lipstick from fading. Its Hydraboost complex contains natural waxes (jojoba, sunflower and mimosa), along with a natural coconut oil derivative, to leave the lips instantly moisturized, smooth, soft and nourished, day after day. The melt-away texture becomes one with the lips, ensuring a long-wear and high shine watery effect.